Want to Find a Mortgage on Amazon Echo? Ask Alexa’s Help! Want to find the best mortgage in the United Kingdom? The mortgage experts have good news for you! 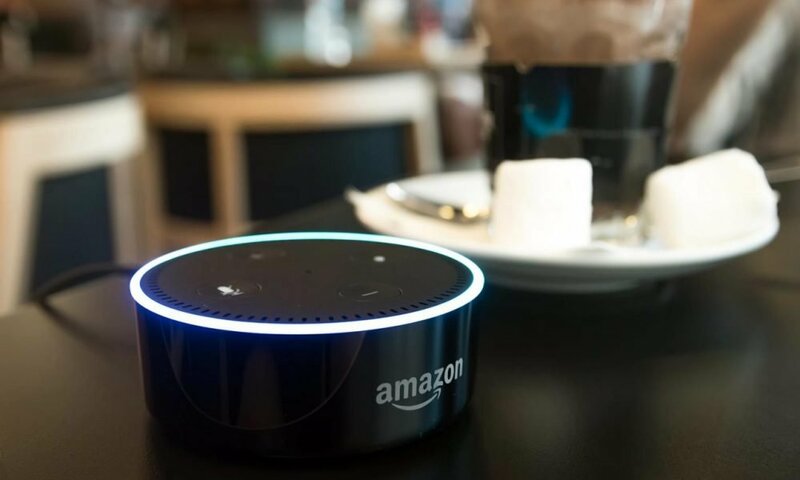 Most of the UK mortgages apps are now integrated with Amazon’s virtual assistant, Alexa. UKMortgages currently holds the title of being the most used app for finding the best mortgages deals in the UK. You can filter your search based on the property’s worth, your budget, and also whether you’re a first-time buyer, re-mortgaging a property, or when moving in or out. In an effort to improve its services to their loyal customers, the App developers developed an extension called Mortgage Skill. This new extension app integrates voice recognition, which enables the customers to find mortgages just by speaking. They believe the voice-recognition feature will help ease the customer’s search further. And guess what? Amazon’s virtual assistant, Alexa, will be the one responding to people’s queries within seconds! Furthermore, Alexa goes the extra mile in searching thousands of mortgage investors and advisers based on the user’s postcode registered on their accounts or device. The app will also provide the complete contact details of mortgage advisers near your vicinity. If you prefer filtering the top 10 local advisers, you can also tell Alexa to do that. The people then can apply for a mortgage deal directly on the app if they want to. If not, they can contact their chosen advisor or to the lender to learn more about the mortgage post. Most of all, the brokers are welcomed to register on the app and enlist their mortgages for free! UKMortgages chief executive Mark Lofthouse revealed that mortgage remains one of the most crucial and important financial decisions most people make. However, finding the best mortgage deal that will work for someone can be overwhelming, especially since they’ll find a number of available mortgages depending on their rates, set-up fees, and payment options. With the app’s integration with Amazon Echo’s Mortgage Skill and Alexa, it gives an opportunity for potential home buyers to find the best mortgage deal for them easier. Then, they can contact the local mortgage adviser to inquire about their preferred mortgage and conduct an official transaction further. Available for new build properties worth less than 600,000 pounds, the UK government can lend you up to 20% of the property value with 0% interest rate for the first five years. Although you’re required to pay the mortgage loan back at the end of your contract or when you decide to sell the property. First-time mortgage buyers under the age of 40 can apply for this scheme instead. You’ll get an astounding 20% on the property’s market value. However, you’re not allowed to sell nor vacate the property for the first five years after you buy it. This type of scheme is available for potential home buyers who earn at least 80,000 pounds a year (or less than 90,000 pounds in London. They can buy a home share from a housing association while paying the remaining loans. The buyers are required to place a 10% deposit and pay for stamp duty and other fees. 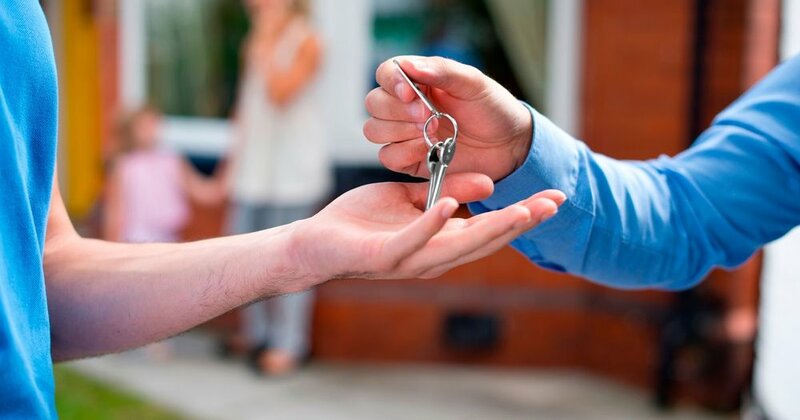 You can also find a mortgage lender which offers to lend their shared ownership properties.